On July 27, 2017, around 8:15 PM my wife Karla and I decided to go for a walk, about 10 minutes into our walk, I noticed a super bright light about a half mile away and thought it was a drone, so we started walking towards it. I remember thinking to myself that the light was much too big and bright to be a drone . At that time it must’ve been about 200 feet above ground, as it approached us it lowered to about 100 feet above ground and moving about 25 miles an hour or less. Making no sound as it approached us I observed the shape of a boomerang front with a tail of a arrowhead, it was a flat black color, it had different colored lights flashing erraticly along the bottom perimeter of the craft. I briefly saw a cockpit which seemed to have a pilot moving around with a large head or helmet. I also noticed that there was huge tubing on the bottom of the craft in different directions. As a pilot myself, I was expecting a huge downwash of some sort, but nothing, the craft was extremely steady. As it passed over us, I could start to hear what sounded like a gigantic jet engine with a heavy growl, until it passed and went quiet again into the darkness. We were shocked what we had just seen, we couldn’t take our eyes of this massive object, until it was gone. I regret telling my wife before we left our house that we didn’t need our phones because we were together, I think of what we saw often. NOTE: The above image is CGI. 1. I was just laying in the garage on a kot with my dog and was about to go inside but decided since the moon was out and facing to the west lighting up the property, I’d go sit with her under the pine trees to the west of the property 2. I decided to glance in the sky like I normally do to spot shooting stars and I glanced south and when I did seen about 8 to 10 very distinguished lights 3. 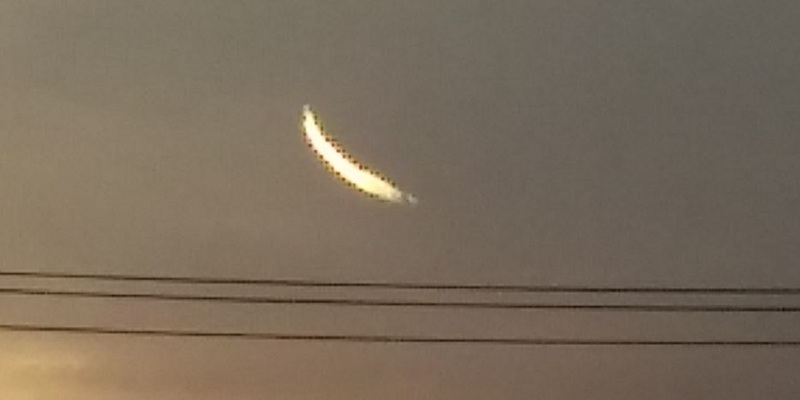 I was thinking they were some planets showing because of how bright the moon was, I figured those planets were shining too, so I looked away then glanced back thinking it’s impossible for all the planets to be aligned in that way without hearing it on the news 4. I watched and it seemed like they were moving to the south not losing much spacing so I figured it was aircraft maybe military or some strange civs doing air formation flights but why are they doing it at 4:50 in the morning I thought 5. There’s been lots of strange civ planes and by weird I just mean some tiny aircraft that look like they could have been unmanned drones, but they’re just tiny aircraft, anyway they’ve been in the area so I figured it was either planets, or aircraft so figured I’d watch them fly over past my view of the horizon if it was aircraft flying close together like that, but as I tried fiddling with my phone to focus and looked at the lights, one by one the lights on the furthest ends started to fade out then off completely one by one almost in unison on the ends and then the center lights faded out and I couldn’t see the lights any more. I had my phone out the entire time trying to use my camera but it wouldn’t focus and when it finally somewhat focused, it would lose focus again then the battery died. 6. One by one the lights on the ends went dark and I lost them in the mess of star light. Please be advised, the image I’m attaching isn’t an actual image, it’s an image off google with similar lighting to the time of sighting, the dots in the top right corner are more or less EXACTLY what I seen, the amount of lights however may be inaccurate as I’m terrible recalling numerical things from memory, however its fresh on my mind as of typing this. 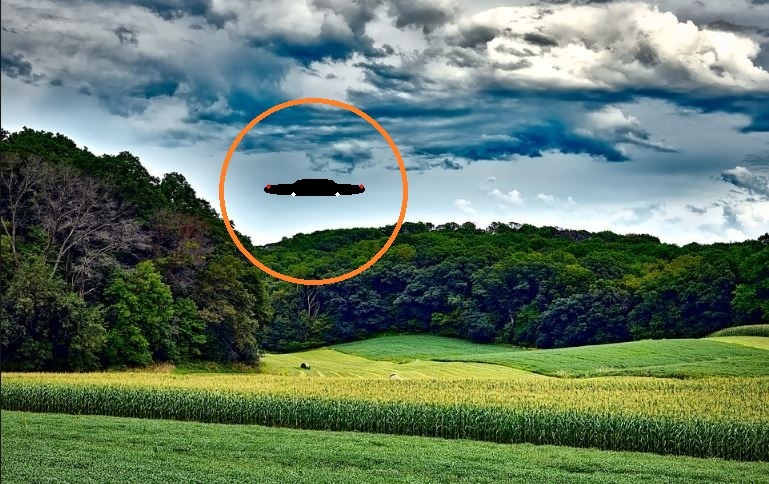 Luminous orange UFOs appeared on two nights last week in Townsville, Queensland state, Australia, and were seen by dozens of people. “The sudden appearance of seven unidentified flying objects over Townsville last night (28th July 1998) and Monday night (27th July 1998) have left officials baffled.” “Several officials were spooked when seven orange- reddish lights were reported gliding over Annandale, Garbutt and Kirwan. Senior air traffic controller Squadron Leader Trevor Beams (Royal Australian Air Force, RAAF) said police, Army and RAAF were unable to explain it. ‘I have no idea what it was,’ he said.” “Three air traffic tower duty-officers saw three lights at 6:45pm and four lights at 7:45pm on Monday. Squadron Leader Beams said the lights were moving slowly the sky at 800 to 1,000 meters (altitude) due east. 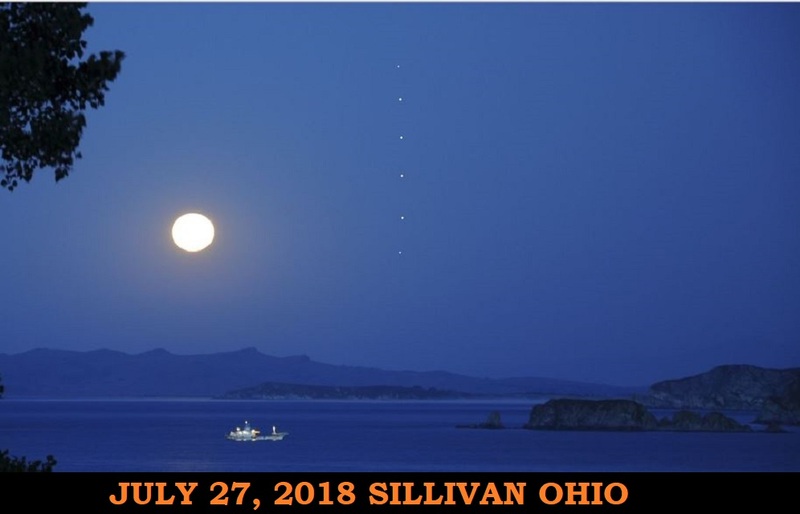 Bicycle store owner Sam Bratton said he saw four large orange lights move northwest over Kirwan at 7:45 (pm) on Monday. ‘I saw them and called out to the people in the pizza shop (next door) to come and have a look,’ he said. ‘This was weird. I have never seen anything like this before in my life, and I am 75 years old. It was quite scary. I was not drinking, and I have seen some strange things in my life, but this would have to be the strangest. '” “Cranbrook resident Peter Fox reported seeing five or six orange lights at 8:50 to 9 p.m. last night (28th July) before they disappeared in the direction of Mount Stuart. 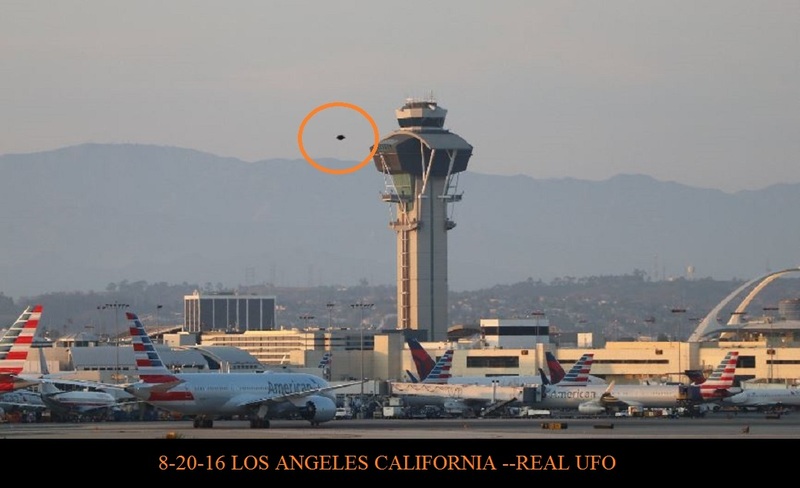 ‘I thought at first they might be helicopters, but there was no sound and they weren’t blinking,’ Mr. Fox said.” “The Queensland Fire and Rescue Authority was called at 8:53pm by an off-duty officer, also in Cranbrook NOTE: The above image is real and was spotted in Los Angeles California.